Goodreads Summary: Juliette hasn't touched anyone in exactly 264 days. Some of my favorite books this year have been dystopian novels, and Shatter Me is no exception. Everything about this book, from the characters, to the plot, to the writing, drew me in and kept me turning page after page, leaving me unable to put the book down until I had devoured it all. Juliette has lived in isolation, neither speaking to anyone nor touching anyone, for 264 days. Her touch killed someone, but nobody knows why. All of her life Juliette has been an outsider, forced to live with the knowledge that she is different, and after the accident, with horrible guilt. And then, on day 265, Juliette gets a roommate - Adam. At first Adam seems as enigmatic to her as she is to him, but then, gradually, things begin to change. The Reestablishment has other plans for Juliette than simply leaving her behind bars. Soon Juliette is swept up into something much bigger than herself and forced to answer a tough question: How far is she willing to go in life...and in love? 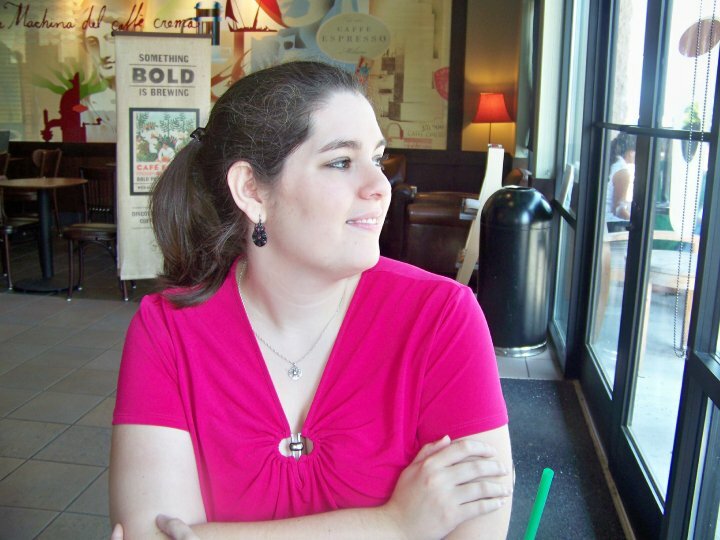 The first thing that stood out to me about Shatter Me (after the gorgeous cover, of course) was the writing style. The opening portion of Shatter Me reads very much like a diary. I loved the phrases that were struck out and then replaced; these provided great insight into Juliette's character and made me sympathize with her even more. This unique writing was captivating, but throughout the course of the book it does change to be more of a standard first-person narrative. Even still, the writing remains beautiful. Juliette's gradual change from someone incredibly guarded and self-deprecating to someone who was courageous enough to open up as well as recognize her power was a wonderful journey. I also loved that the supporting characters had as much depth as Juliette. Tahereh Mafi delivers a love interest that makes you both question and swoon as well as a sympathetic villain that can't be easily pegged down. 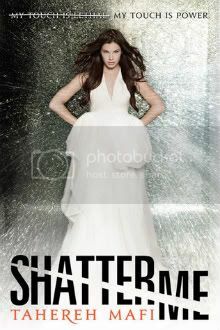 As with many dystopian novels, there is much about Shatter Me that kept me guessing. Even after reading this book I'm not sure if certain characters can be trusted. But instead of being frustrated by the questions, in this case, I'm even more intrigued to see what will happen in the sequel. Shatter Me has its share of twists and turns, some of which I liked, and some of which I did find a bit odd. I will be curious to see how things develop in the next book. There are many things to love about this book, and I am sure great things are to come in this series. With a strong female protagonist, a well-developed romance, and an intriguing story, Shatter Me is a debut novel that's not to be missed! I can't wait to read this book it sounds great!